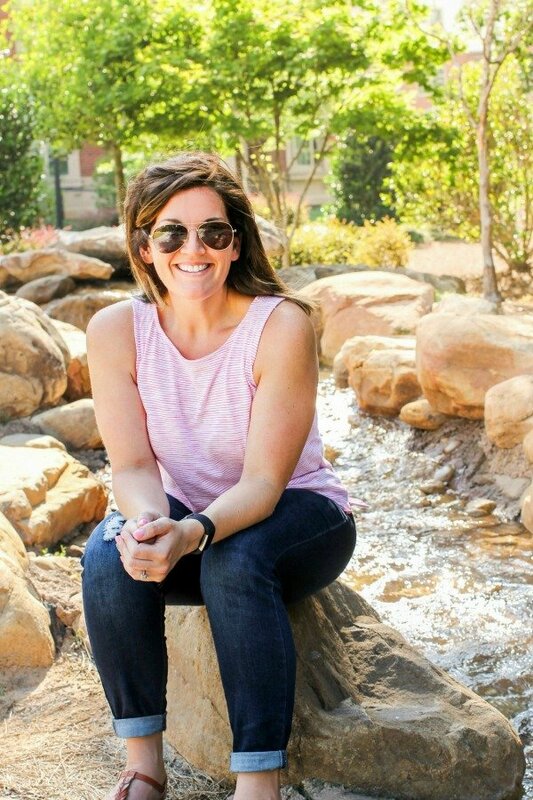 January 16, 2018 By Allyson 9 Comments This post may contain affiliate links. Read my disclosure policy. 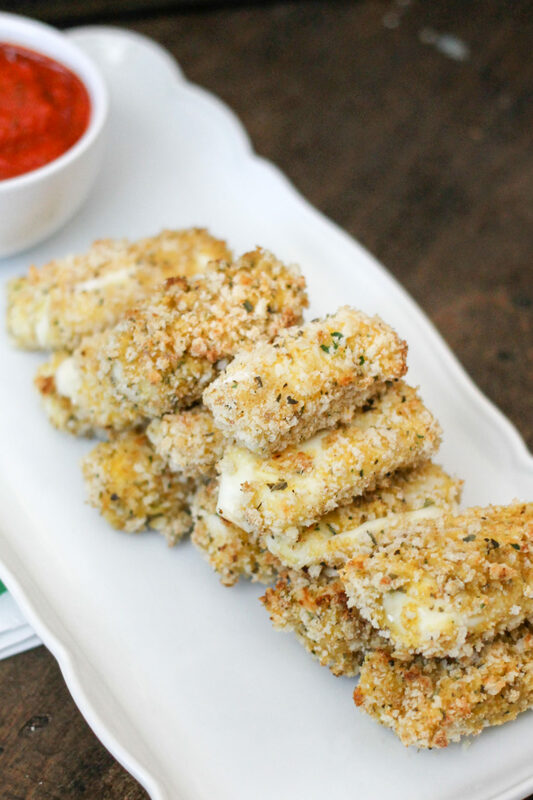 A healthier take on traditional fried mozzarella sticks, these Baked Mozzarella sticks are easy to make, crispy, and delicious! 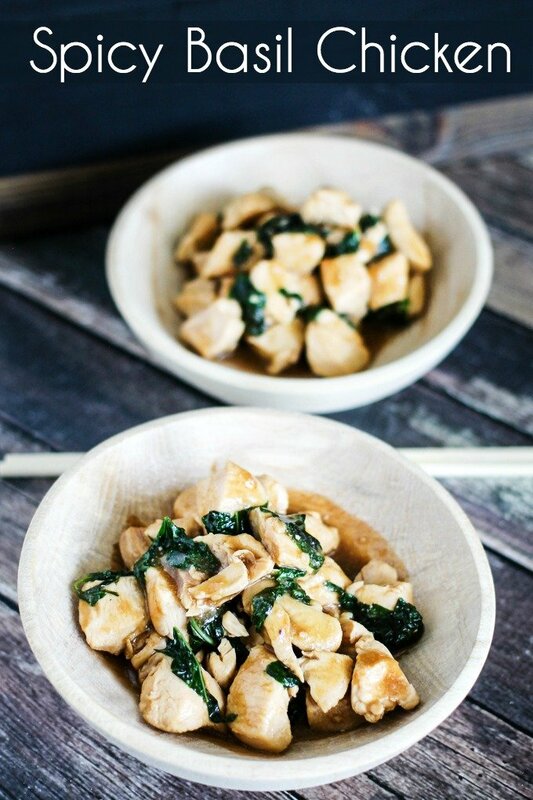 Now that we are into the new year but still have lots of fun events to attend, I am always trying to come up with delicious healthy appetizers to bring! It’s tough to stay on at parties or tailgates, so I often find people are very appreciative when you can lighten recipes up a bit! 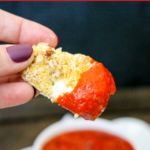 These Baked Mozzarella Sticks save calories by avoiding frying, but don’t loose any of the crispy crunch that you expect with a mozzarella stick! 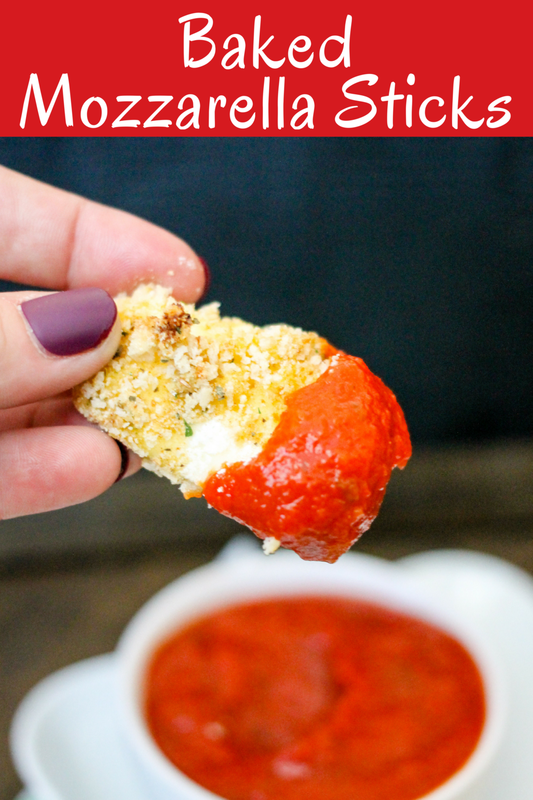 These baked mozzarella sticks are super easy to make; with only a handful of ingredients the coating process takes the most time, however even that is minimal! You want to prep your ingredients; cut the mozzarella sticks in half, add the flour to a bowl and mix, add bread crumbs and spices together, and whisk your eggs! Having an assembly line set up really helps with efficiency! Once you have all the sticks coated, you do a second coat and then FREEZE them! Do NOT forget this step. You MUST freeze these bad boys for at least 2 hours, or you will end up with a big mess on your hands! 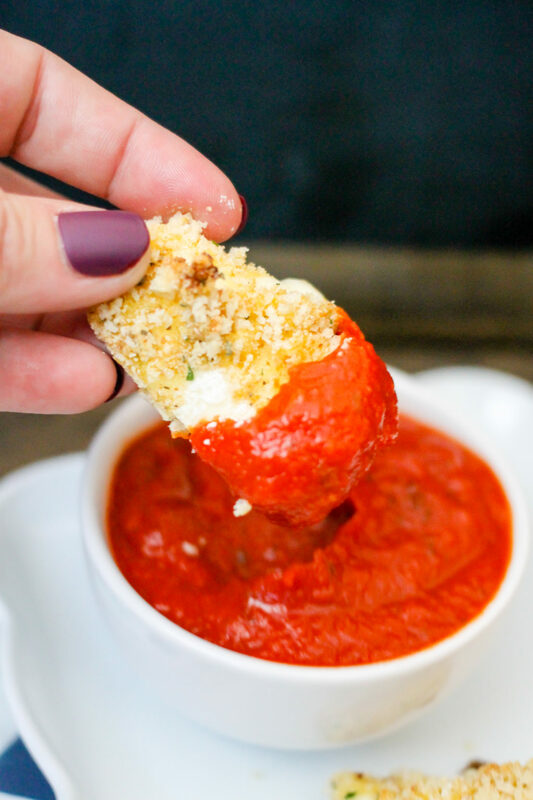 After they are frozen, pop them in the oven and voila, perfectly Baked Mozzarella Sticks for your event! In a shallow bowl, add flour; set aside. Place whisked eggs into a shallow bowl. In another medium bowl, add breadcrumbs, panko, and spices and stir to combine. Place all bowls in front of your workstation and the cheese sticks in front of you. Place a baking sheet off to the side- you will set the mozzarella sticks onto it after coating. Taking one mozzarella stick, toss it in the flour mixture, then coat with egg, then press into breadcrumb mixture to coat. Repeat by dipping in egg and then back into breadcrumb mixture; set on baking sheet. Repeat for all mozzarella sticks. Place sticks into freezer and freeze for at least 2 hours. Preheat oven to 400 degrees. Spray baking sheet with olive oil spray and set mozzarella sticks on sheet evenly spaced apart. Lightly spray the tops with olive oil spray. Place into the oven for 5 minutes, flip over and cook 2-3 more minutes. Remove from oven and serve immediately with desired dipping sauce. Love that these are baked and not fried! Such a great appetizer! Love that crispy coating! 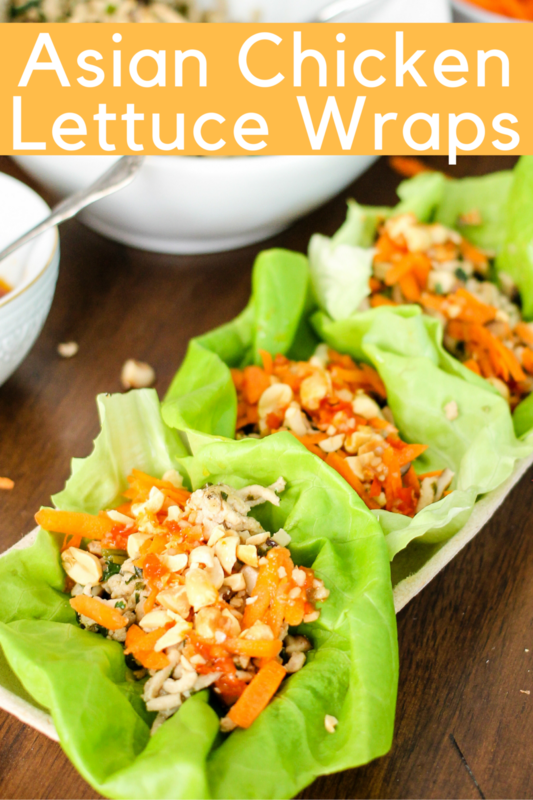 These are a great healthy snack option! My middle son is obsessed with moz sticks so I’m so excited at this healthier makeover! He’s happy and I don’t have the guilt. Yay!! That coating looks delish! 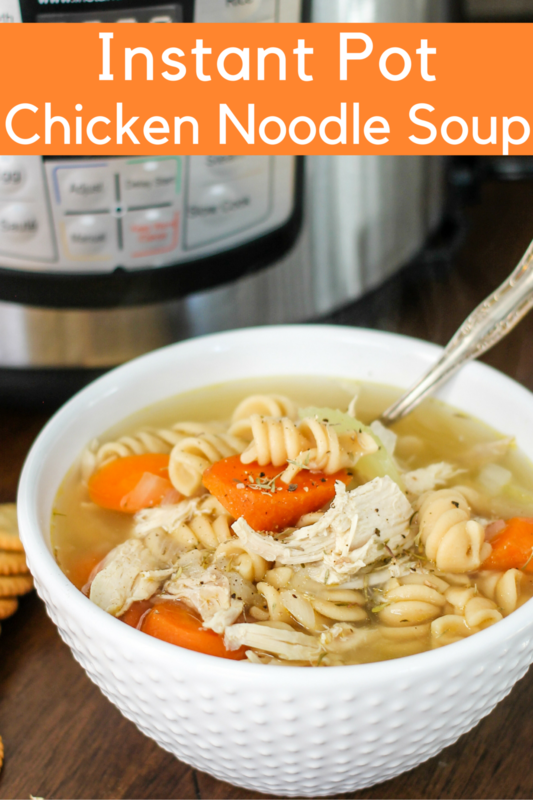 I love that you added basil and oregano! It makes them quite tasty! Oooh, those look awesome, my kids would have a blast making (and eating) these! These look delicious and will go fast in my house!